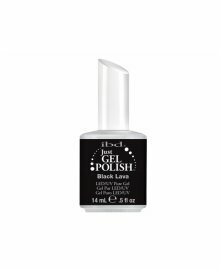 IBD Nail Care Products are available in-store and online from Dennis Williams Hair & Beauty Supplies. 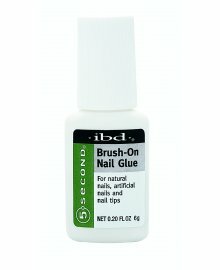 Ensuring nail excellence for over 40 years, IBD have set the standard for salon-perfect nails. Providing professional UV and adhesive products, IBD's nail care supplies are designed to empower professionals to expand their beauty services, providing nail technicians with the tools to offer a difference in a world full of similarities. 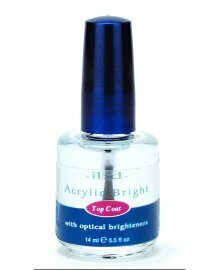 Offering a range of essential Gel Products, Acrylics, Lamps, Accessories, Nail Lacquer and much more, they ensure your salon is suited with the vital components to satisfy and suit all clients. A household name in the world of beauty, IBD have everything you need to breakthrough with perfect and professional statement nails. 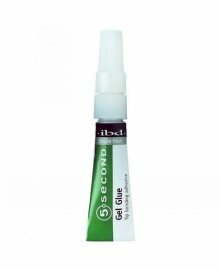 IBD Nail Care Products are available in-store and online from Dennis Williams Hair & Beauty Supplies.